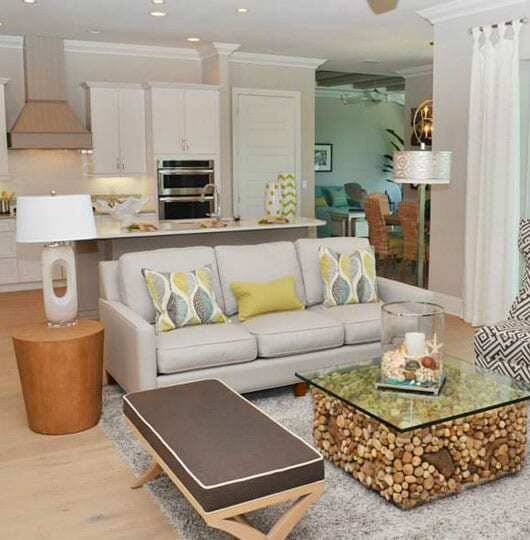 Our goal at Sun Country Homes of Florida is to build quality custom homes that lead the local market in elegance, value, and personalized style. We provide customers with end to end custom home design and construction service coupled with exceptional realty experience. Please take a moment to browse these beautifully built available properties throughout the greater Fort Myers region and beyond. 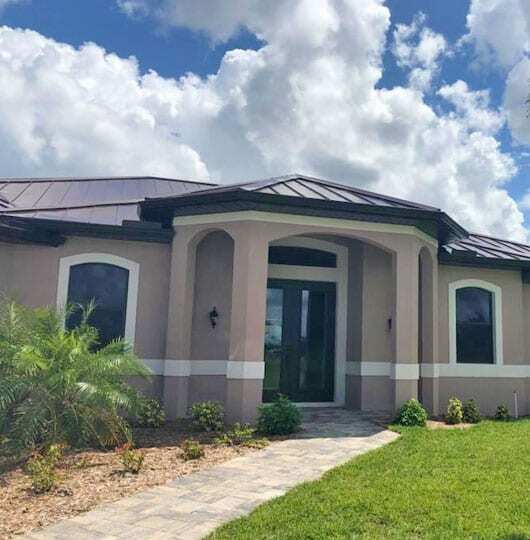 Sun Country Homes of Florida, Inc. is a custom home builder and realty specialist proudly serving the greater Fort Myers, FL region with comprehensive residential construction services and professional realty. We know that every custom built home is an important investment for our clients, and we treat every customer’s home building experience like a personal journey that results in a fabulous new home that meets all of their functional needs and style preferences. Nobody builds a better home or has better knowledge of the local Fort Myers community than Sun Country Homes of Florida. 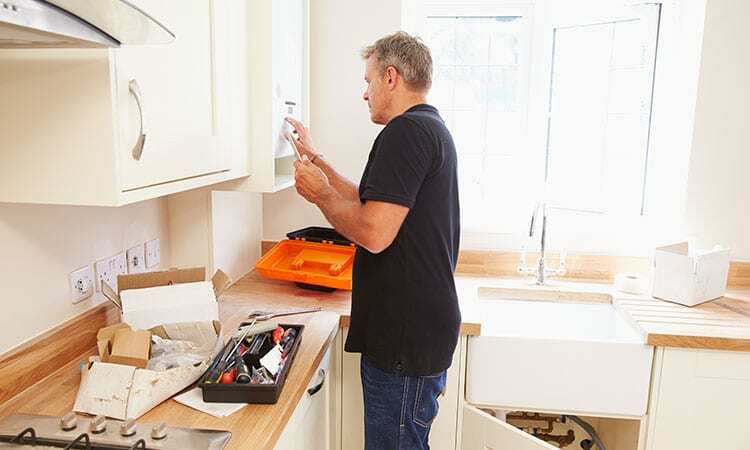 Whether you’re ready to build a completely new home from the ground up or you simply want to make a few adjustments to one of our affordable existing models, Sun Country Homes of Florida is ready to provide personalized service and guarantees your satisfaction with the finished result. 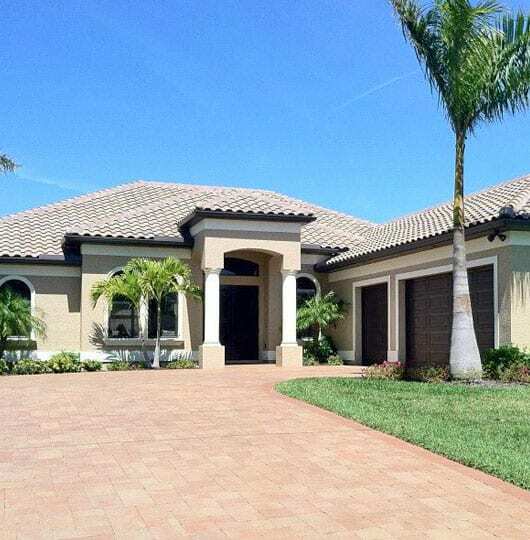 Your future is in good hands when you partner with Sun Country Homes of Florida for your new custom home in the greater Fort Myers, FL region. 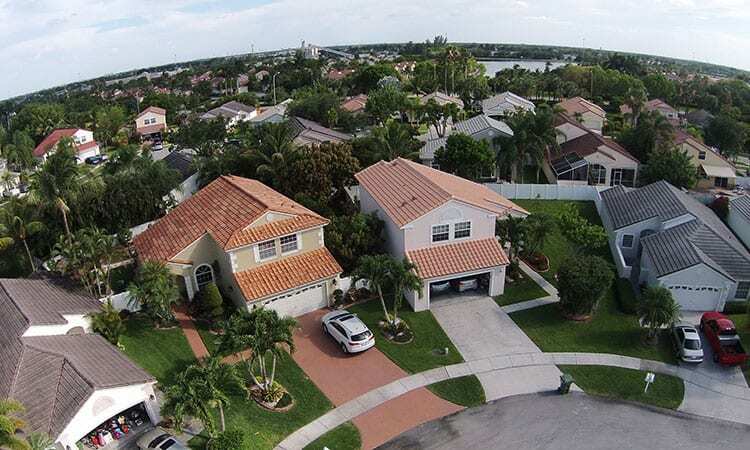 Our beautiful custom homes can be found throughout the greater Fort Myers region, including Cape Coral, Estero, Port Charlotte, Bonita Springs, Punta Gorda, and beyond. © 2019 Sun Country Homes of Florida, Inc.